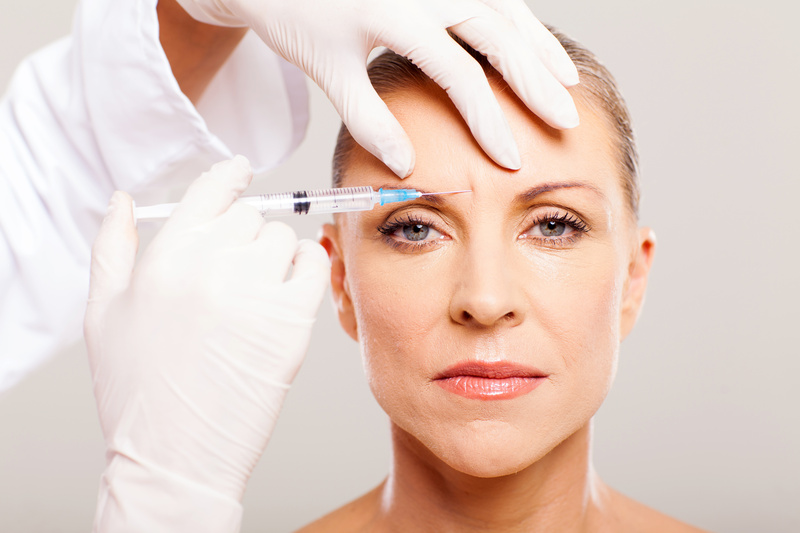 Some things to avoid before having Botox – What It Is? 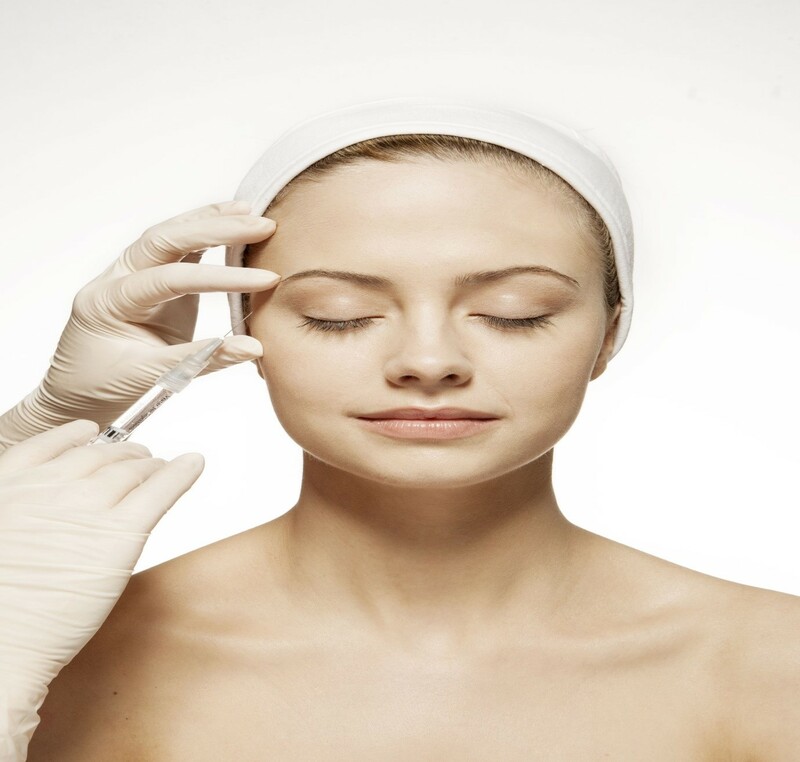 If you’ve decided to get a Botox treatment, you’ll want to know how to get the most from your experience and understand any pre and post treatment precautions you should take to get the best from your Botox. Don’t get a treatment after a boozy girl’s night out. Alcohol is a big no-no before you receive a Botox treatment, for at least 24 hours beforehand. Garlic should also be avoided before having injections. It’s also advised to avoid alcohol and garlic for at least 24 hours after a Botox injection as well. Don’t have the treatment done the day before an important occasion. Even the best professional providing the perfect injection can still result in some swelling, redness or bruising around the injection site. Try to avoid making an appointment within 3-7 days of an important event, like a party or wedding so you have a chance to recover properly and not have to deal with applying make up to hide red marks. Don’t go straight home and lie on the sofa. Normal activities are not affected by Botox injections, as long as you remain upright for at least 2 hours after treatment. You can go back to work or even rest on the couch at home, but just make sure you don’t lie down. It’s also recommended that you avoid any gym workouts for 24 hours and this includes yoga. You should also not apply any external pressure to the area for 4-5 hours after the injection. Don’t go straight out in the sun after having Botox. Excessive heat and sunshine should be avoided until any swelling has gone down. If you take any anti-viral medications, such as those for cold sores, let your practitioner know in advance. If you have a history of cold sore outbreaks and intend to have injections anywhere near the lip or mouth, you should be advised that injections in this area can cause enough disturbance to set off an outbreak.